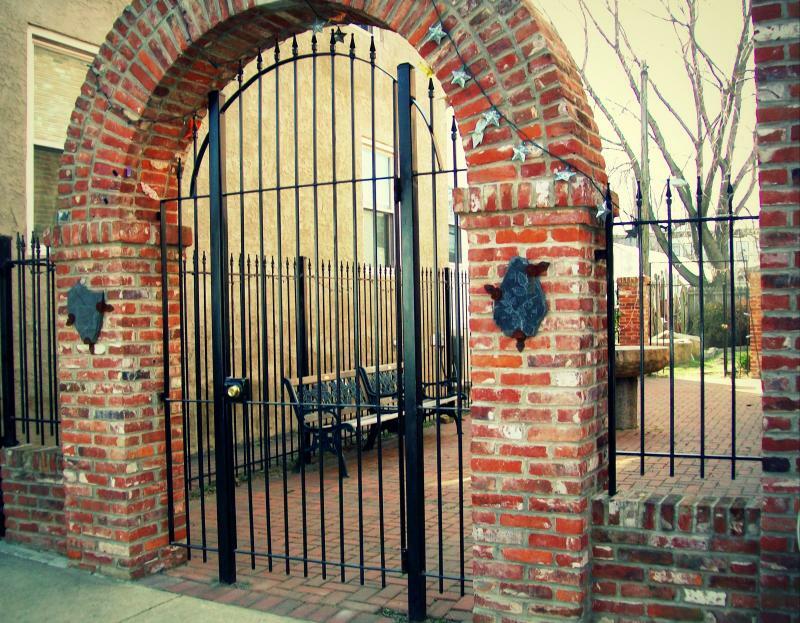 Whether it's for security or beauty H. Barron Iron Works, Inc. offers a wide range of fence and gate options to meet any residential, commercial or industrial needs. We install and repair chain link fence/gates, vinyl fence/gates, wood fence/gates, iron fence/gates, aluminum fence/gates, barb wire, barrier arm gates, automatic gate operators, razor ribbon and various other materials. If you have any ideas or want to see design options, please give us a call. We will come to you and give you a free estimate.